Gateshead Primary SCITT commissioned Education Design Works to update their old and outdated website. Their old website, although functional, was not responsive for mobiles or tablets and they felt that it neither represented the outstanding nature of their organisation, nor promoted any of their ITT courses effectively. They required a website that had an easy to use CMS and a great user experience and be simple to navigate. 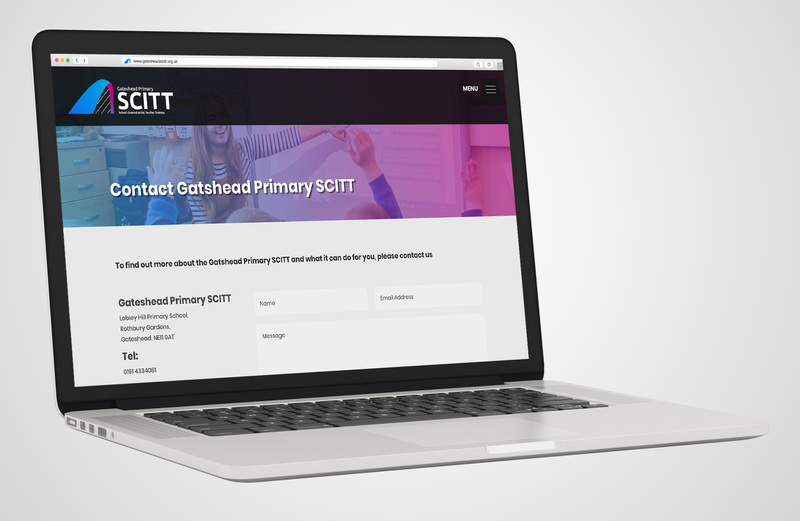 Education Design Works re-designed Gateshead Primary SCITT’s website from the ground up, with the understanding that an image-led site was the best way to showcase the outstanding facilities that they use in their consortium schools. 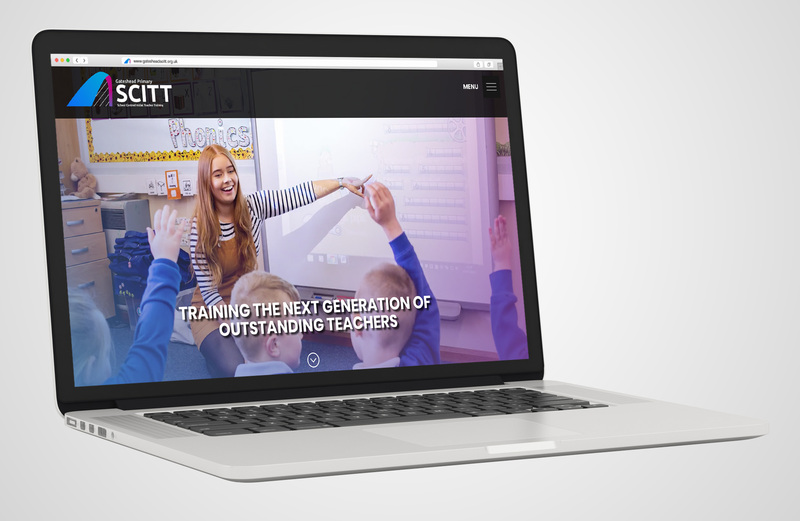 We used large images as a header for all of the pages and re-coloured them to reparent all of the colours in the SCITT’s brand.